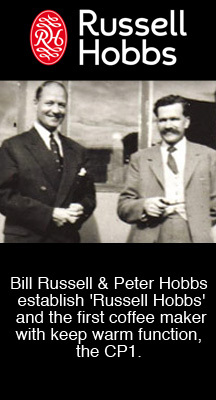 Their story began in 1952 when Bill Russell and Peter Hobbs teamed up to transform kitchens across Britain. 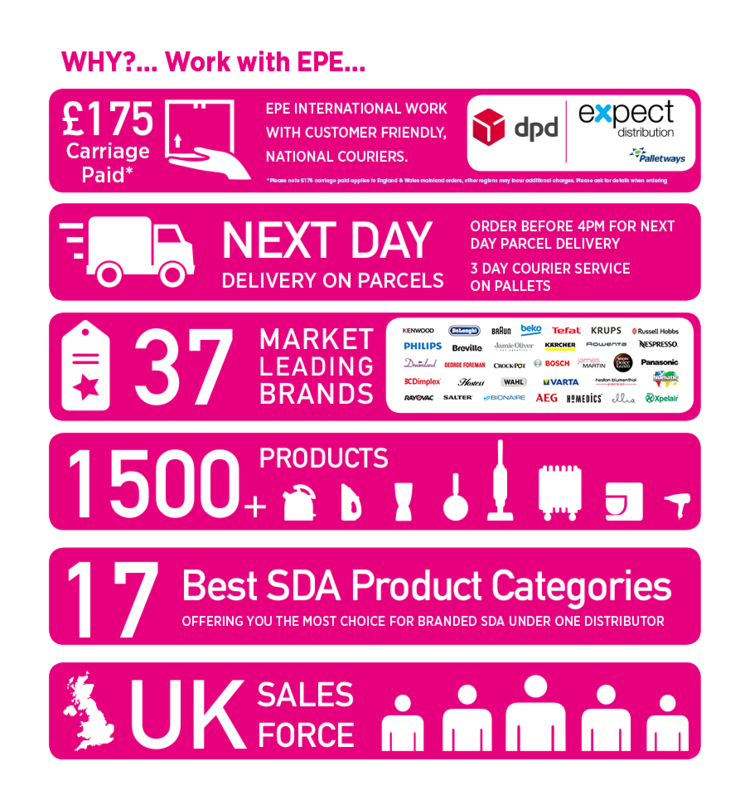 Their vision was simple ‘to create products that make home life easier and more enjoyable’. The first automatic electric kettle was one of the many groundbreaking innovations from Russell Hobbs. Today, they continue to put people at the heart of what they do. By being closer to you, we gain the insight to design things better. From innovative touch control technology to removable, dishwasher-safe components, Russell Hobbs products are packed with real solutions that help people enjoy home life, because that’s what matters most. On their 60th anniversary, Russell Hobbs was proud to be the number 1 small domestic appliance brand in the UK, Their reputation has spread across Europe and continues to grow worldwide. The Russell hobbs brand enjoys a cherished place at the heart of homes everywhere.